Developed strategic direction, introduced Agile and Lean UX principles into implementation and managed all aspects for an enterprise-wide web redesign. The initiative was inclusive of over 95,000 pages and included hundred’s of stakeholders for Pepperdine University’s six primary websites. The total duration from initial discovery phase through all sites launched was 14 months. 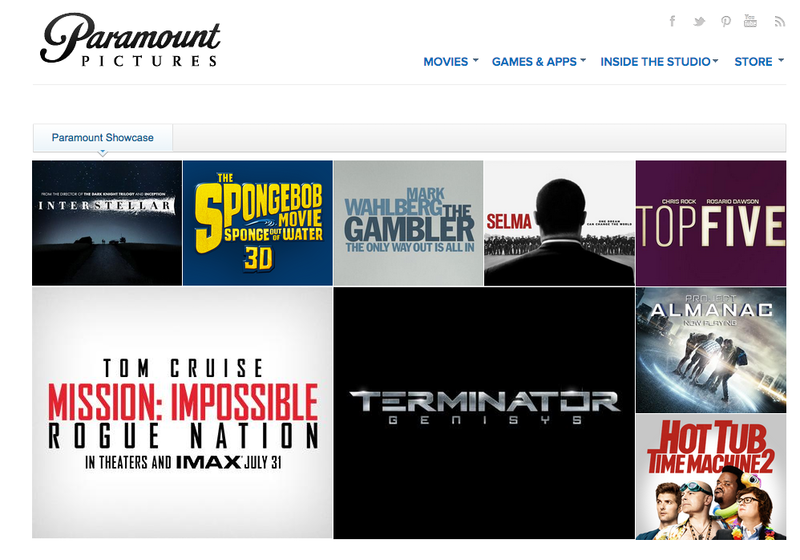 Complete redesign of Paramount Pictures Website. In coordination with information architecture, design and development teams, I provided a series of wires. Created tile/grid system per tech specs and designed multiple navigational, footer, overlay, blog and other site options. Paramount Pictures – Official Site.